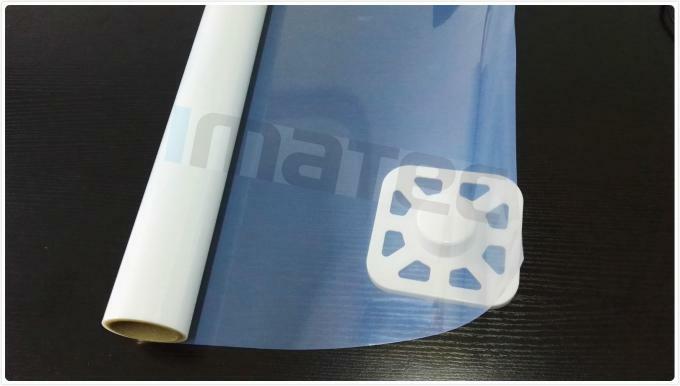 IMATEC plate-making film is made up of premium high density polyester based (PET) transparent film and specialized layer coating imported from abroad. It owns high definition, water-proof, good ink absorption, high Dmax, and instant drying etc. superiorities. 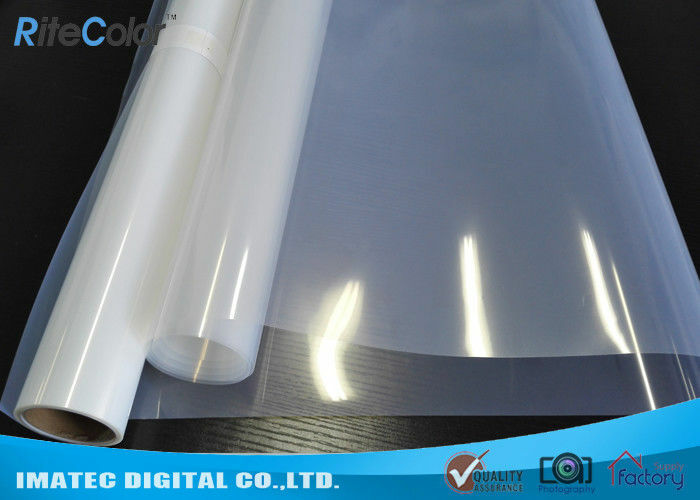 Our film is compatible for standard dye and pigment inks used for inkjet screen printing.